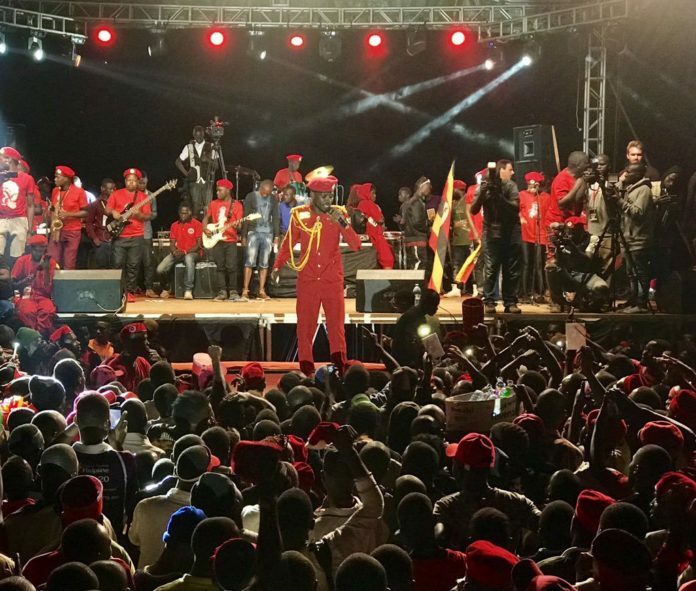 HOT100 Kampala - Page 2 Of 289 - Blazing HOT100 ! 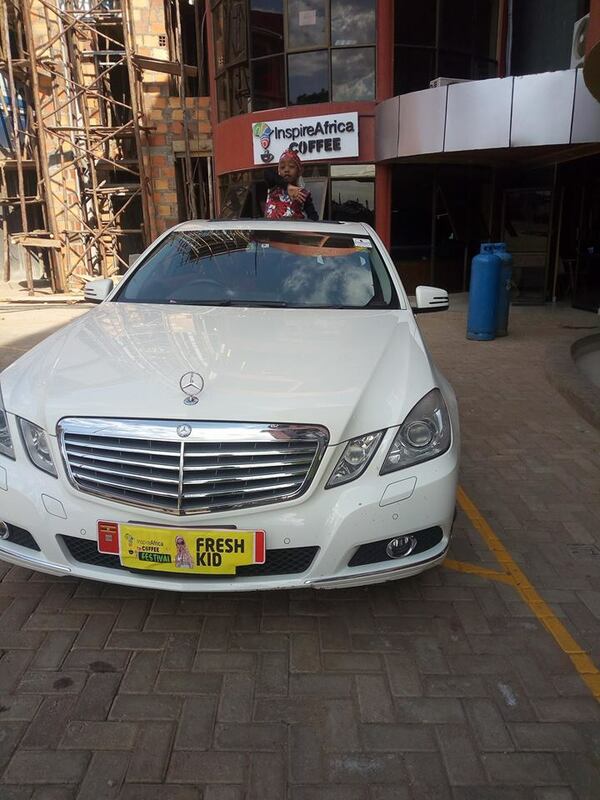 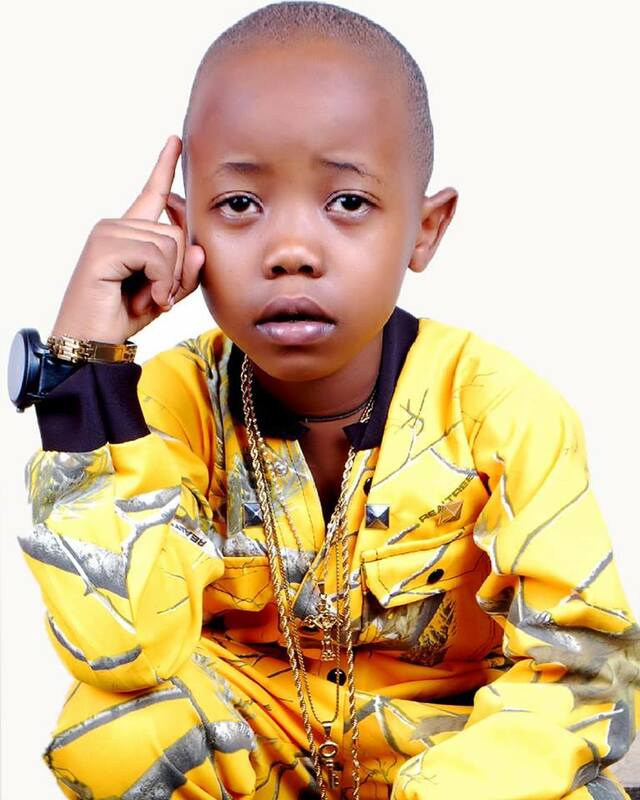 Fresh Kid Disorganizes Mbale Town. 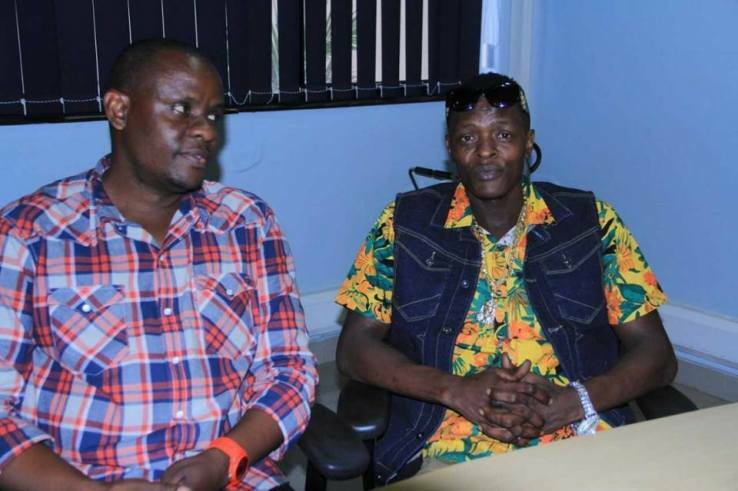 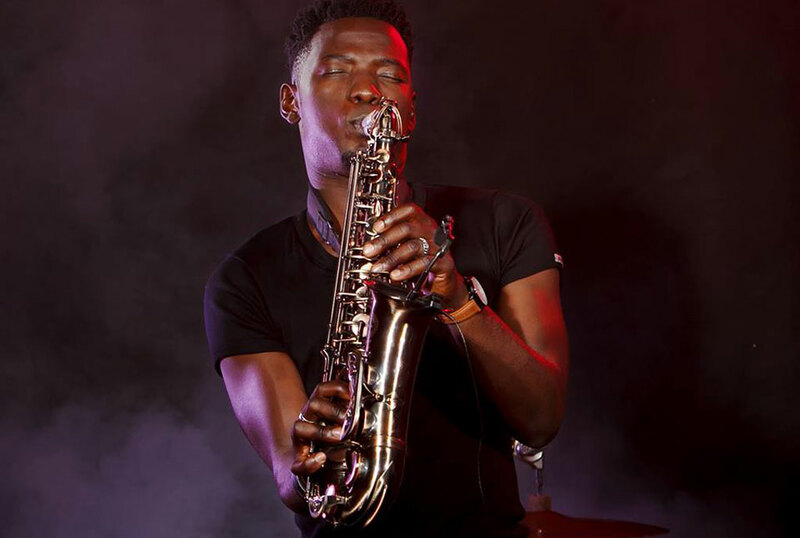 Saxophonist Joseph Sax Quits Janzi Band. 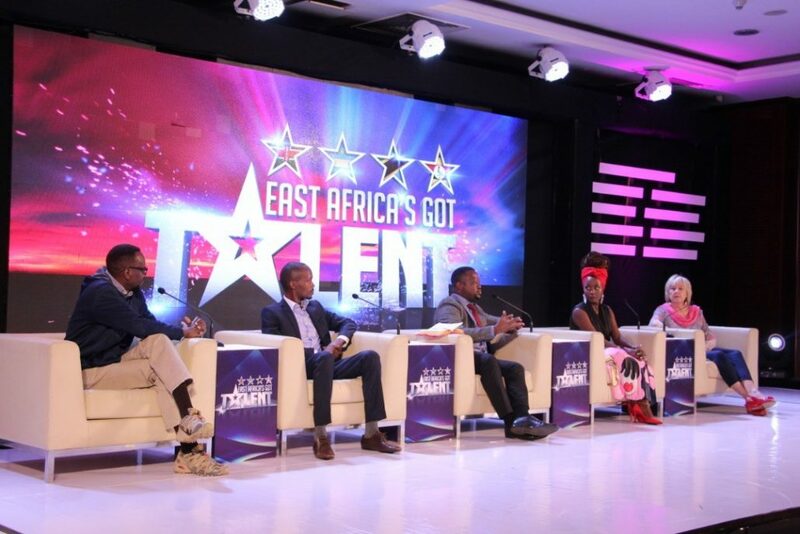 The Remarkable ‘Got Talent’ Contest Comes To Uganda. 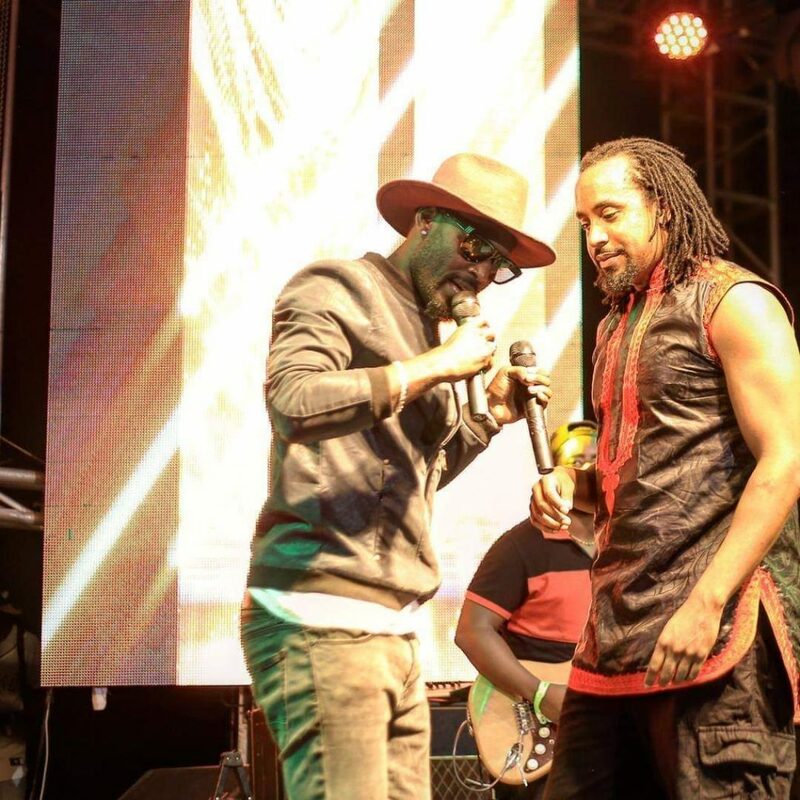 Navio Cries Out To New Musicians To Stop Spreading Hate. 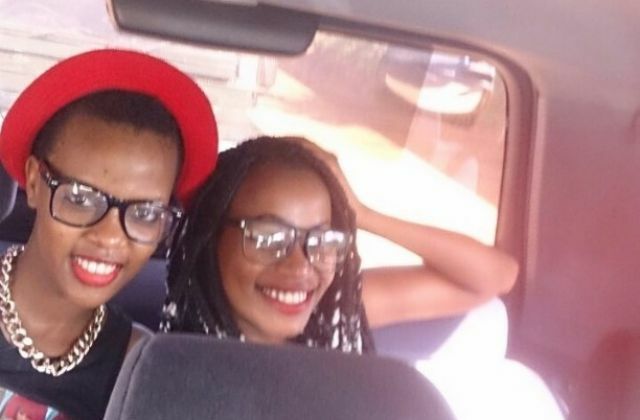 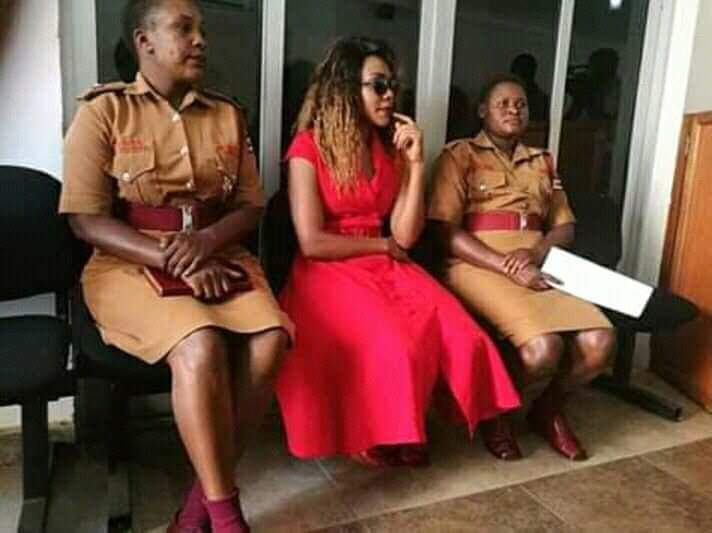 SK Mbuga’s Wife Finally Granted Bail, Not Allowed To Cross Any Boarder.